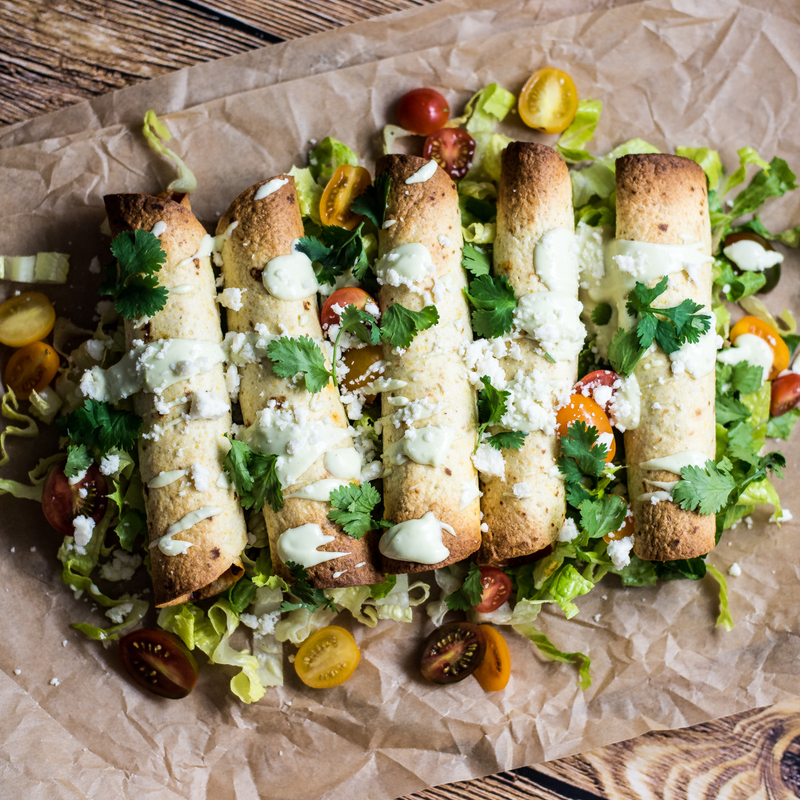 Avocado and chorizo breakfast taquitos are baked and not fried. They are perfect for a quick breakfast on the go, as you can freeze them and heat them up! 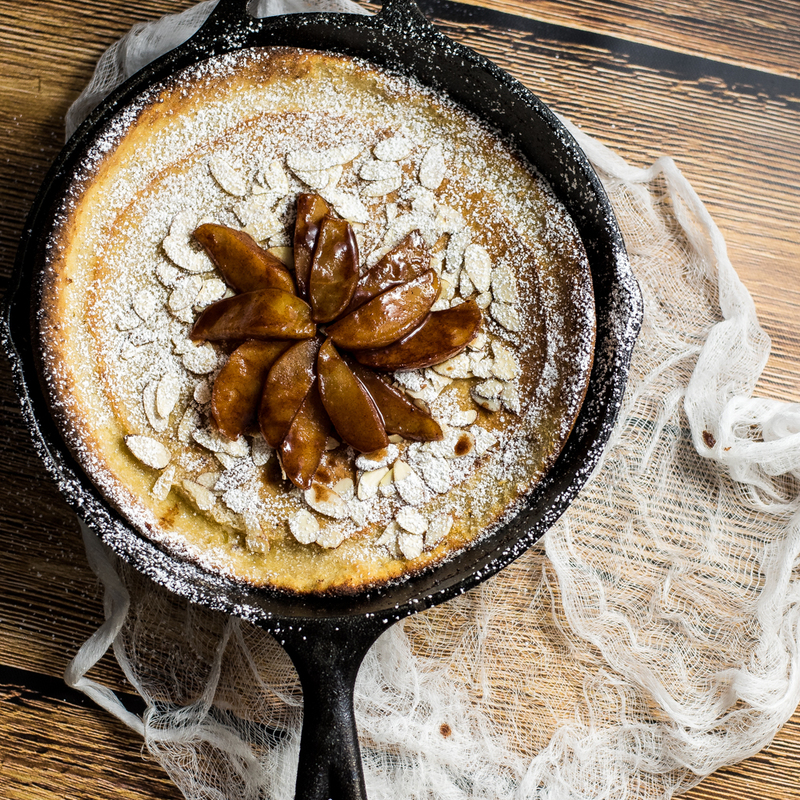 Spiced Apple Dutch Baby is a the perfect fall spin on the classic dutch baby. 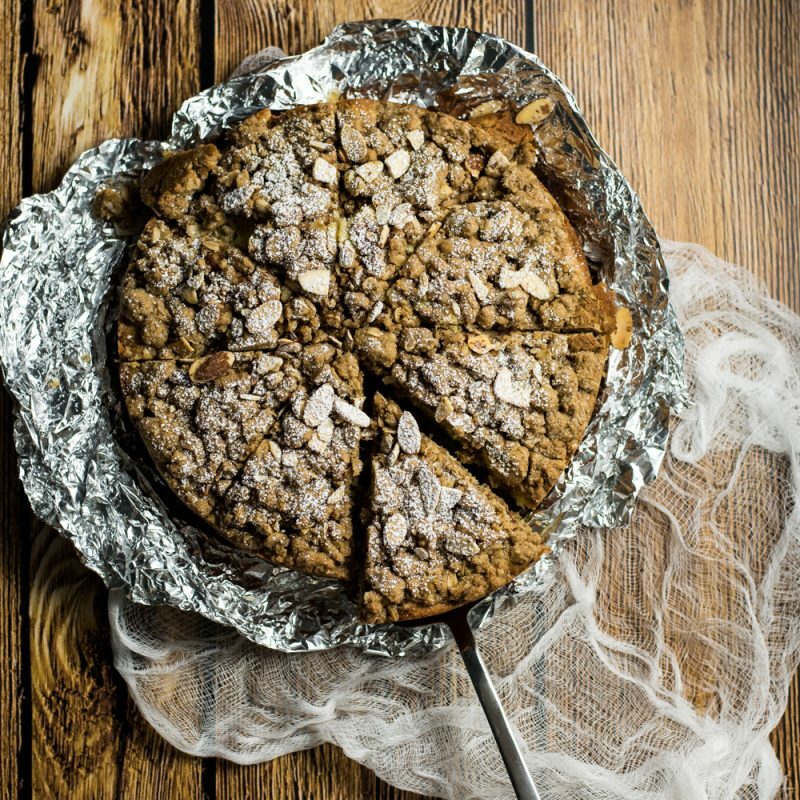 It is loaded with cinnamon and cardamom and topped with spiced roasted apples! 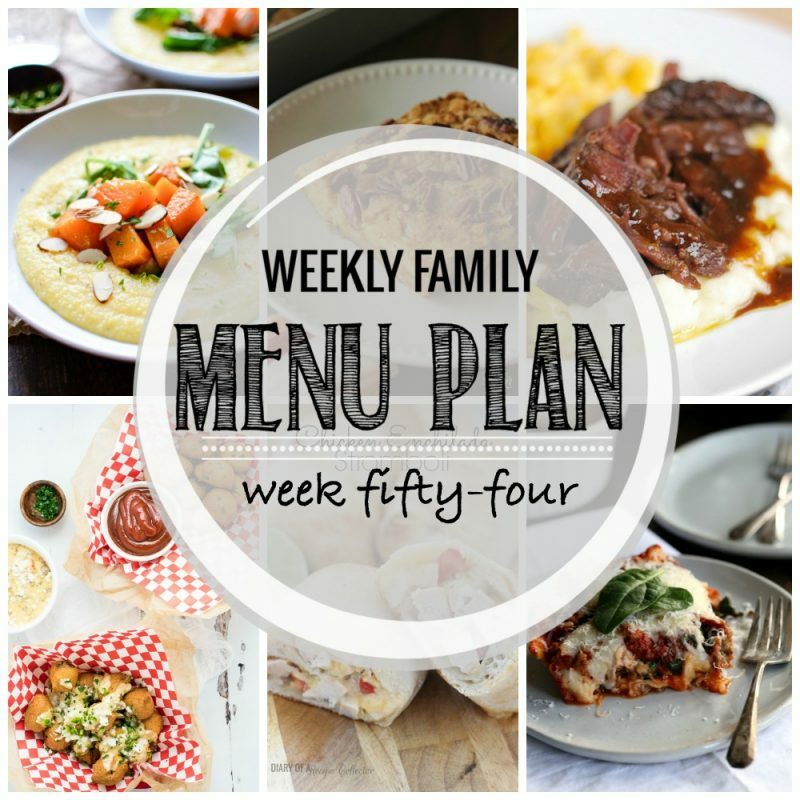 Weekly Family Menu Plan - Week Fifty-Five is brought to you by a group of food bloggers who love to plan ahead! Add these recipes to your menu plans ASAP! 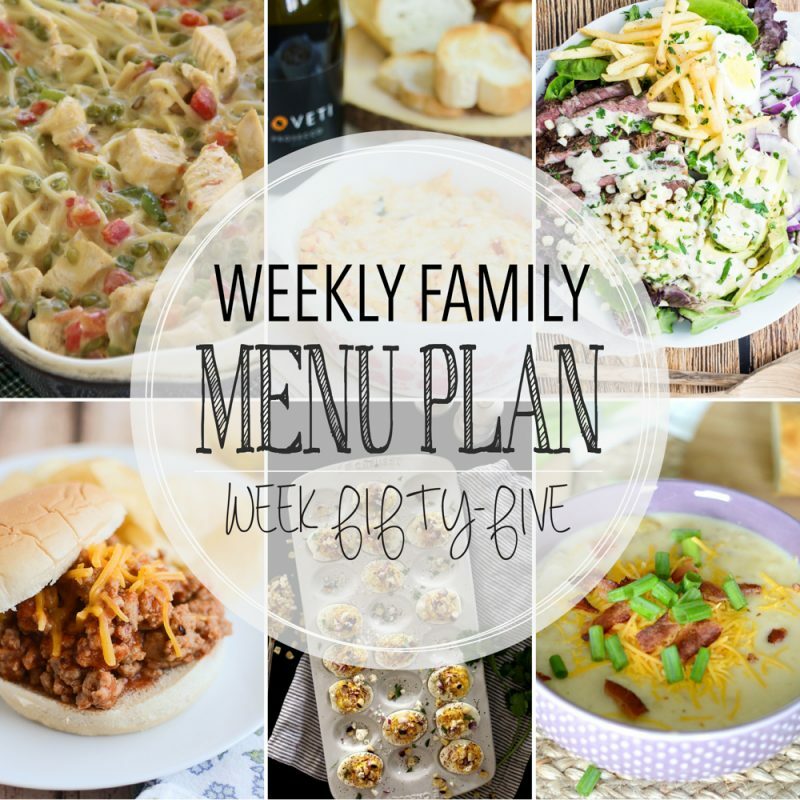 Weekly Family Menu Plan - Week Fifty-Four is brought to you by a group of food bloggers who love to plan ahead! Add these to your menu plans ASAP!